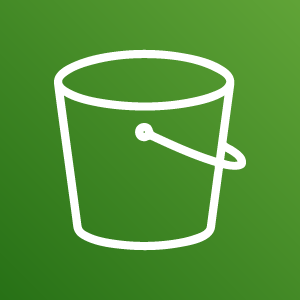 make_bucket failed: s3://backup-hoge/ A client error (BucketAlreadyExists) occurred when calling the CreateBucket operation: The requested bucket name is not available. The bucket namespace is shared by all users of the system. Please select a different name and try again.